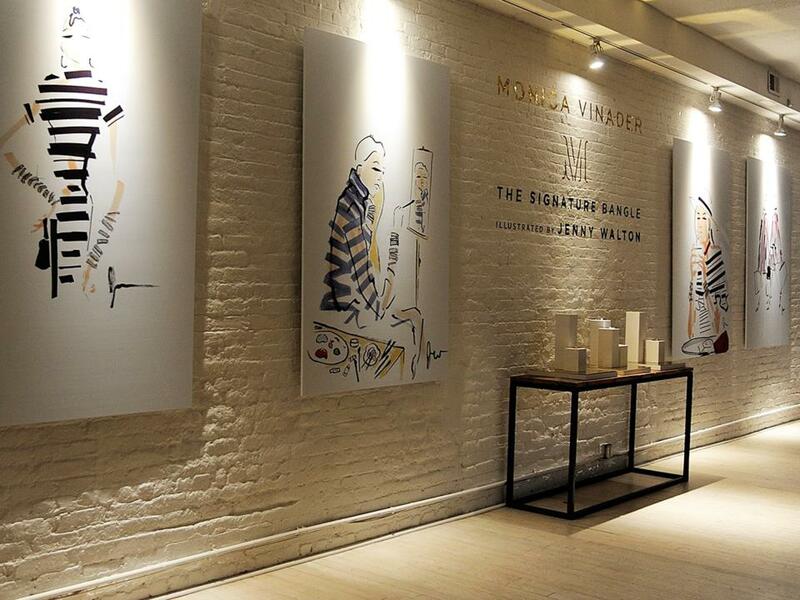 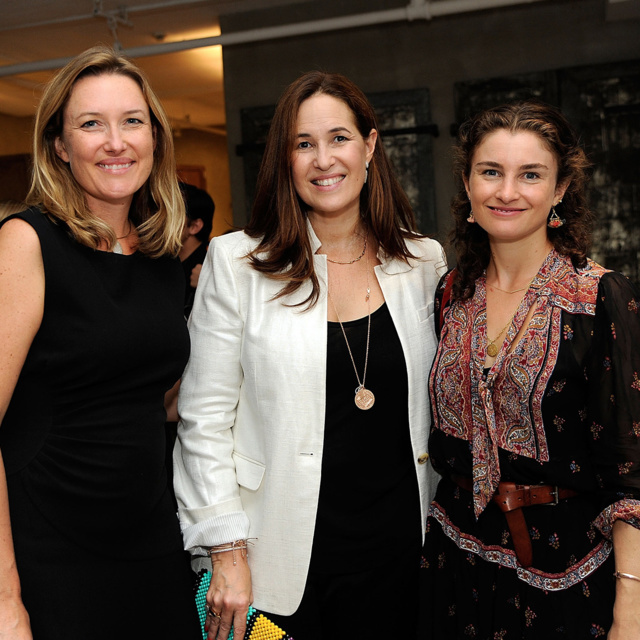 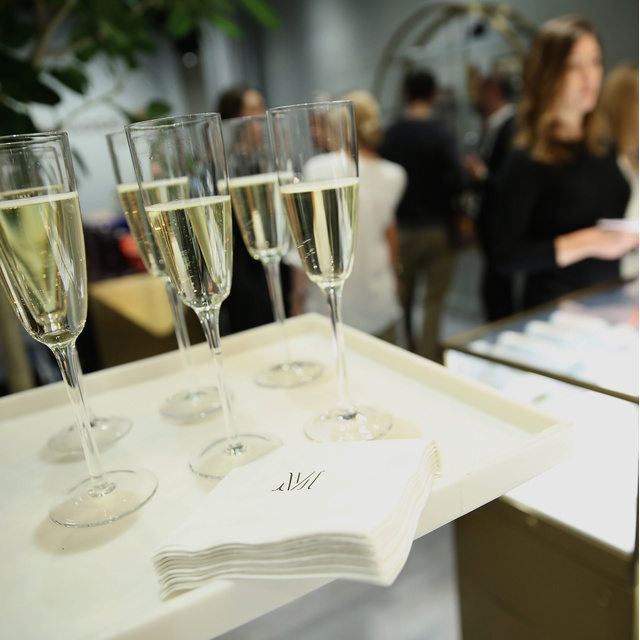 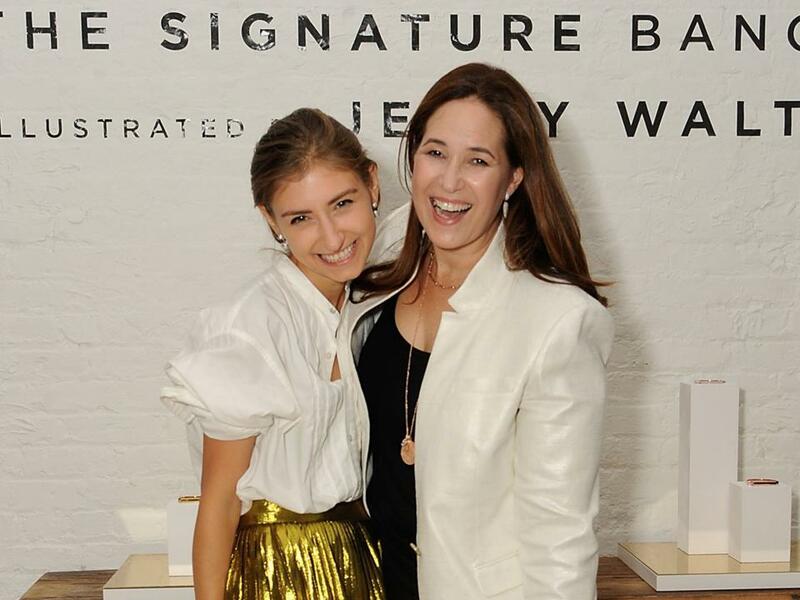 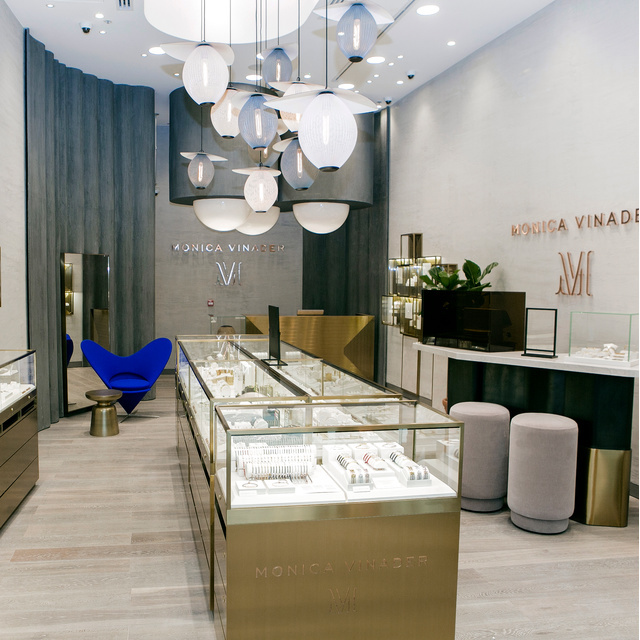 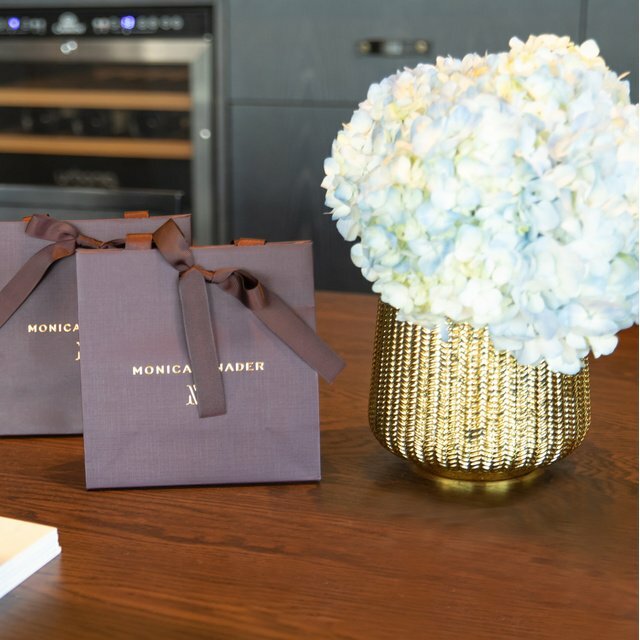 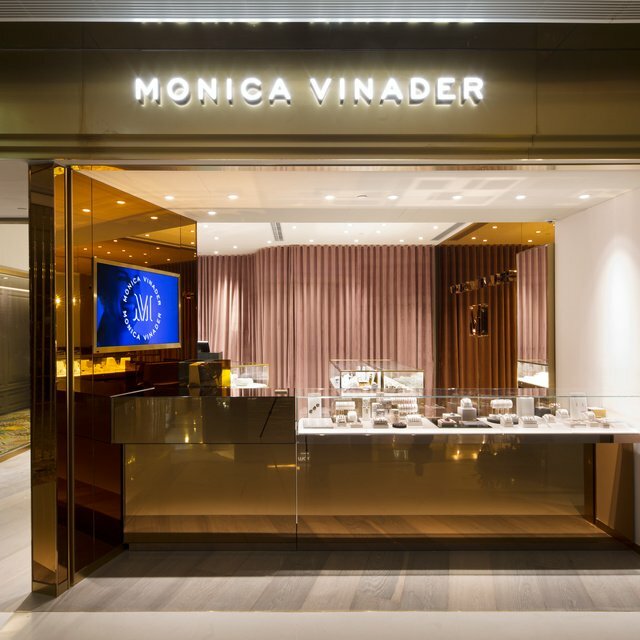 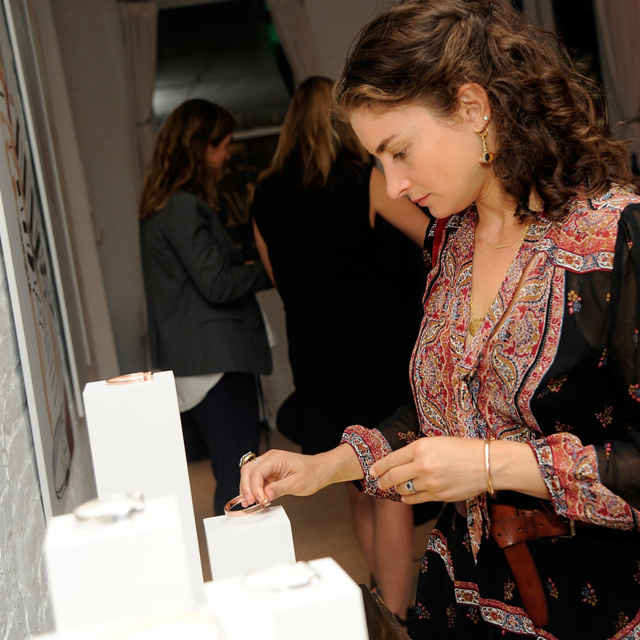 Monica Vinader and Jenny Walton hosted an event in New York this week to celebrate their new collaboration; the Signature bangle, illustrated by Jenny Walton. 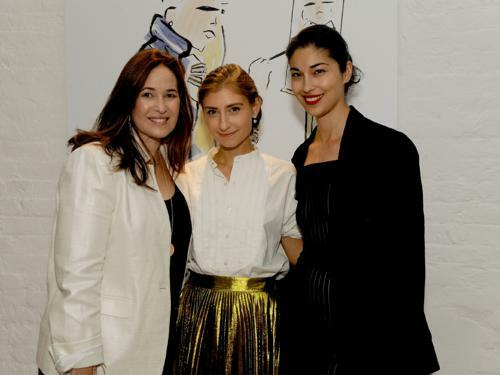 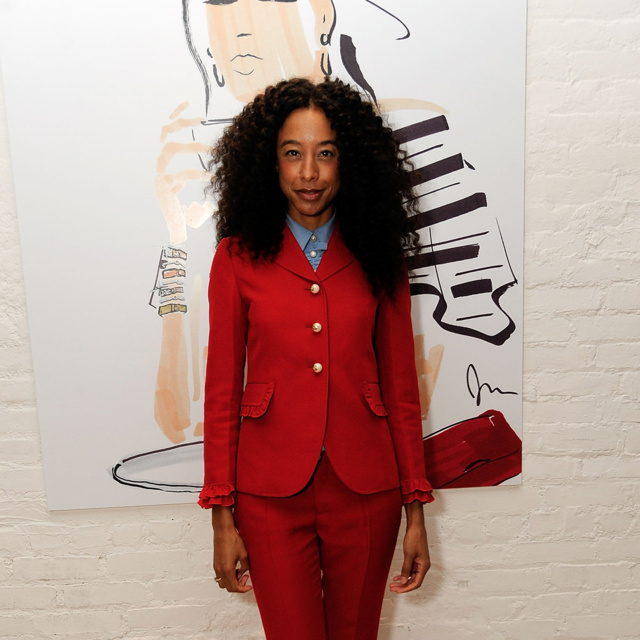 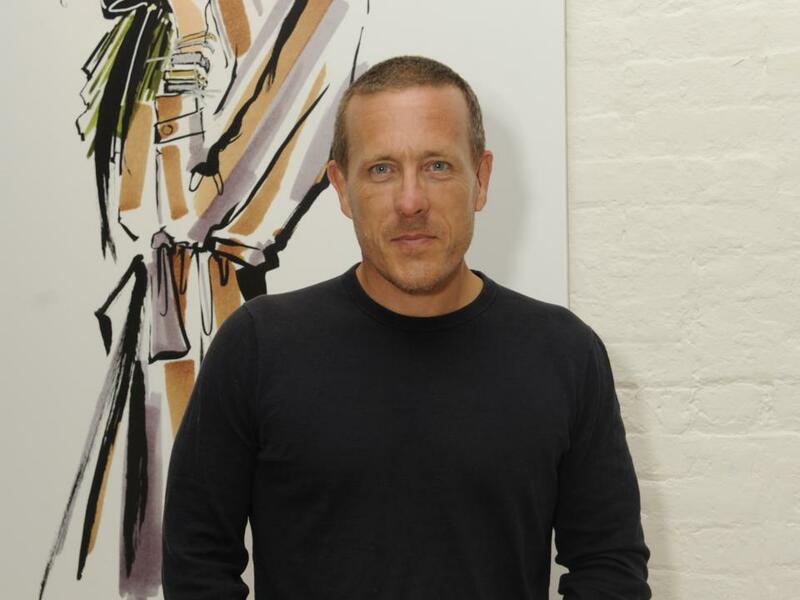 Guests were welcomed into the gallery space hung with life-size portraits of Jenny's unique illustrations. 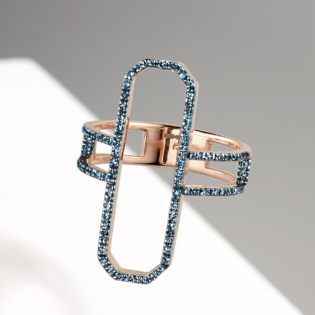 The series of six colourful pieces are drawn by hand, with each reflecting intimate lifestyle moments, bringing to life the everyday styling and versatility of the Signature bangle. 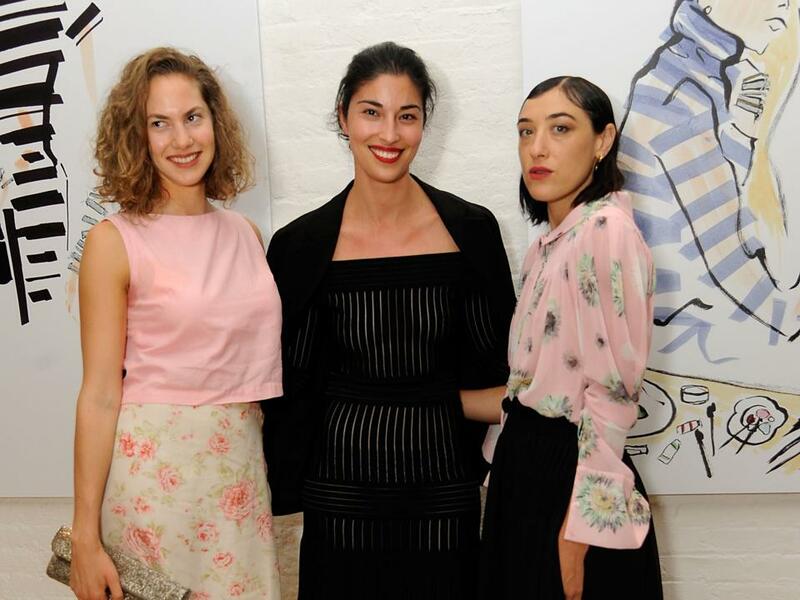 Emma Ferrer, Caroline Issa, Mia Moretti, Scott Schuman, Corinne Bailey Rae, Daisy Prince, Chloe Malle and Jane Keltner de Valle were amongst the attendees at the event which took place during New York Fashion Week. 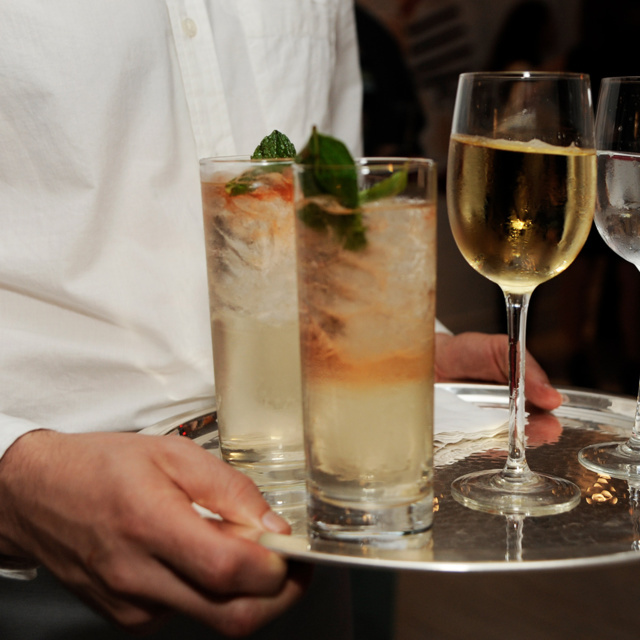 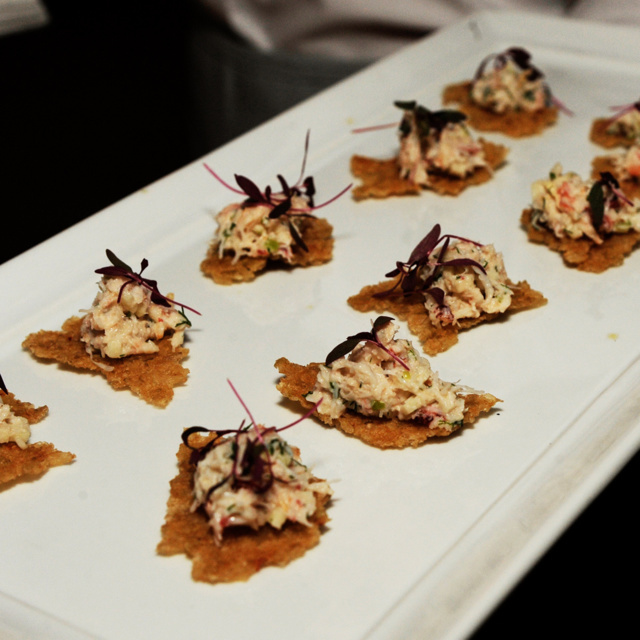 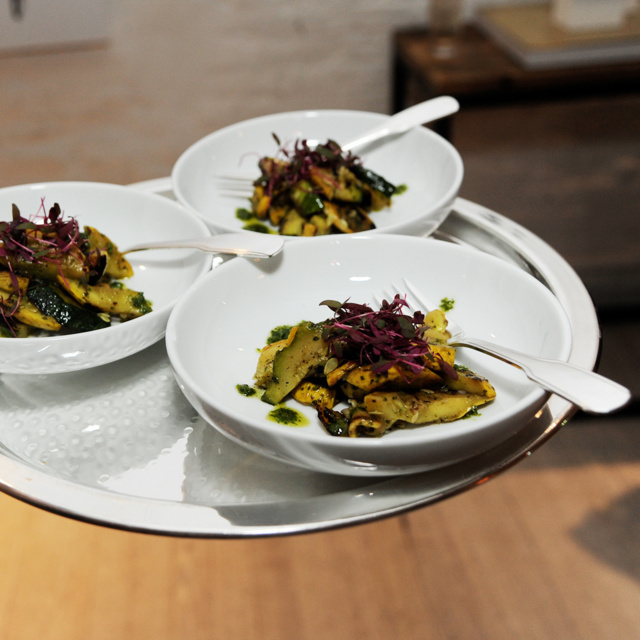 Refreshments and elegant canapes were served courtesy of Silkstone NYC, including crab & fiji apple salad on spiced brown rice crackers and grilled summer squash and garlic scape gremolata. 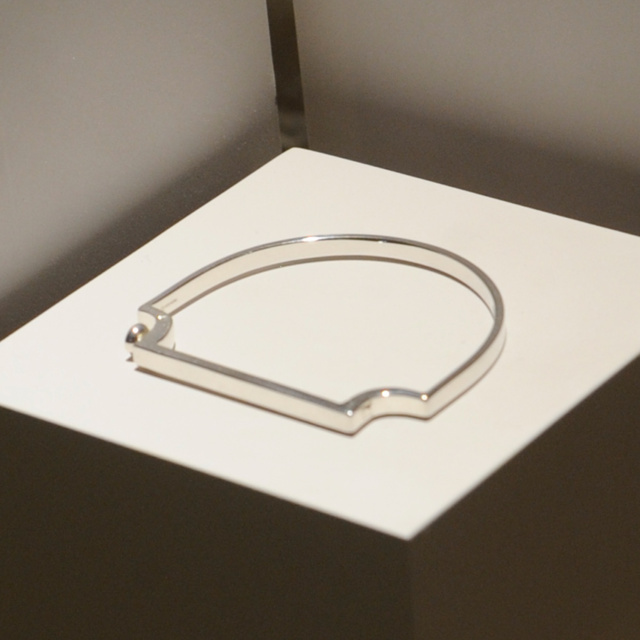 Guests were also able to take a closer look at the iconic Signature bangle, the piece that inspired Jenny's illustrations, in both plain and pavé diamond styles.